The release in late March of an alarming new report by federal investigators has confirmed in shocking new detail what has been known for years: Poor and foster care kids covered by Medicaid are being prescribed too many dangerous antipsychotic drugs at young ages for far too long -- mostly without any medical justification at all. Medicaid spends about $3.5 billion a year on antipsychotics for all ages, largely for unaccepted uses, with nearly 2 million kids prescribed them. 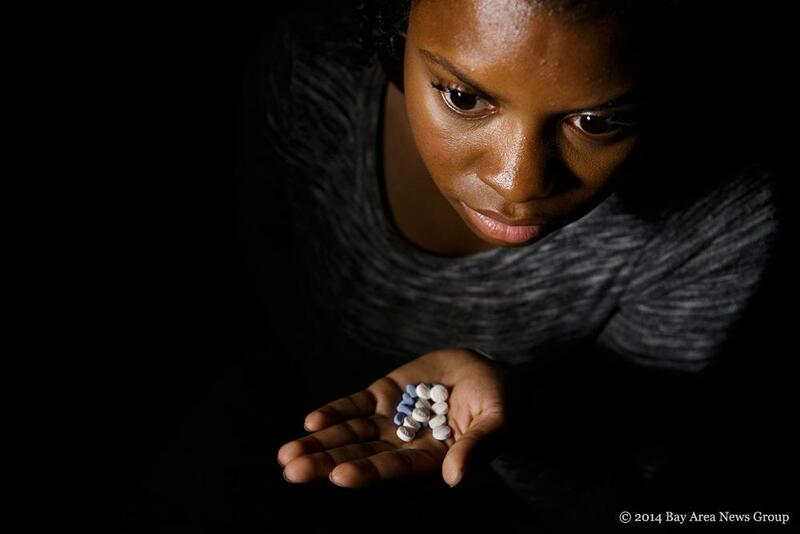 Nationally, about 12 percent of all the nation's 500,000 foster care children have received Medicaid-paid antipsychotics at some point, often because they haven't been offered proven, "trauma-informed" intensive therapies, according to Kamala Allen, director of Child Health Quality for the Center for Health Care Strategies. They played up an animal bite from a farrett and sister lost her youngest to adoption.... two others stayed in states care. and two with the dad....... I put in for all 5 kids, i am a us citizen, paid taxes all my life, wanted both kids and mom in my home so I can help them get on their feet. Being charged child abuse caused sister not to drive school bus. she sold her little house of two bedrooms and paid the state $500 a month in child support. They told me she couldent live with me seeing I was trying to get the kids placed with me...... all a bunch of bs on social service part..... they abuse families for keeping themselves secure in their jobs. Of course the children have to be medicated, they have just been kidnapped and want to go home, what better way to keep them under control than drug them up, tell them that the family does not love them any more, does not want them, All the lies that CPS tells the children over and over again until they can get the children so confused as to say what ever CPS wants them to say, CPS workes that do this should be up in jail and the key thrown away!!!! !